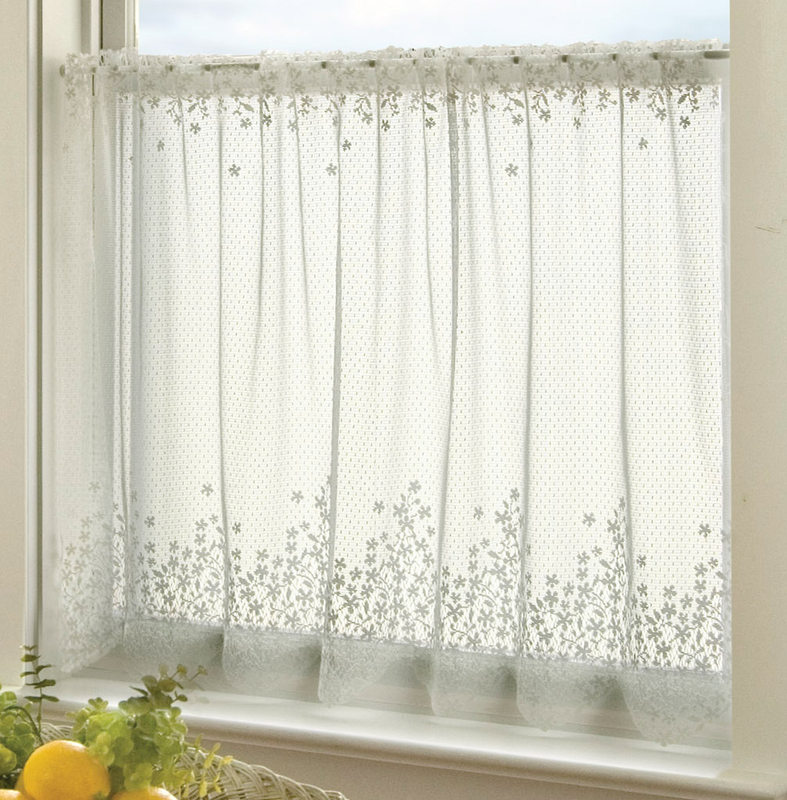 Create a coastal atmosphere in your room with the Blossom Ecru 42 x 24 Lace Window Tier. 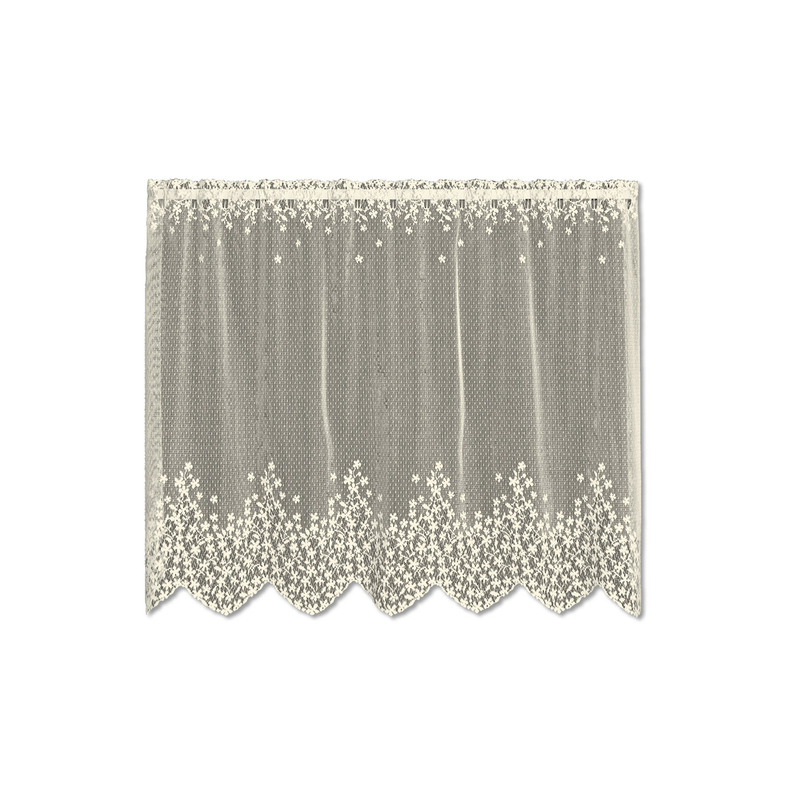 As part of your coastal window treatments, this tier features delicate blossoms cascading downward to create an intricate floral border for defining style. Ships from the manufacturer. Allow 1 week. Cannot express ship. For even more offerings, we ask you to spend some time to check out our whole array of coastal window treatments at Bella Coastal Decor now.